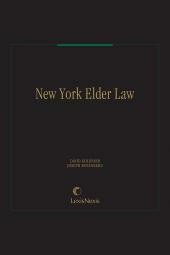 New York Elder Law provides analysis and commentary on the laws and regulations affecting the elderly in New York. As the New York companion to Tax, Estate & Financial Planning for the Elderly and Tax, Estate & Financial Planning for the Elderly: Forms & Practice from Matthew Bender, this handy "how-to" practice guide covers a broad spectrum of legal and financial issues of special concern to the elderly and their families. 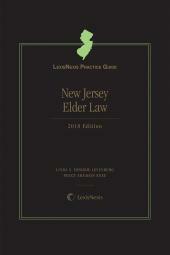 New York Elder Law contains comprehensive analysis and practice guidance for elder law attorneys practicing in New York. Some topics that are discussed include: planning for incapacity (property management & health care decisions); Medicare and long-term care insurance; Medicaid (spousal impoverishment protection; asset transfers & eligibility, etc. ); supplemental needs trusts; guardianships; estate planning and wills; health care coverage and resources; financial planning; income and estate tax; and elder abuse. 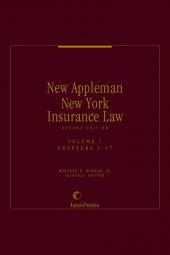 New York Elder Law also includes other practice features, such as: Scope Notes summarizing each section; Practice Notes and Comments supplementing the rules of law with practical guidance; as well as checklists and forms. 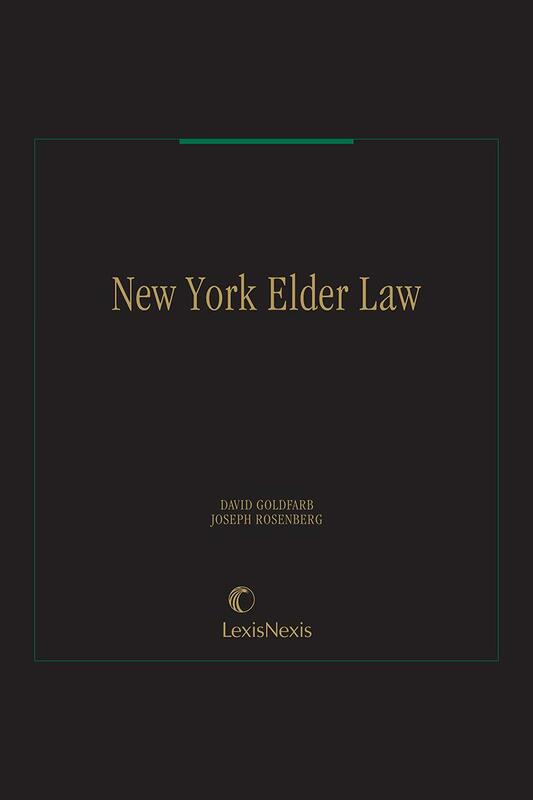 Both the print and ebook versions of New York Elder Law contain, in electronic format, all text-based forms and checklists found in the guide, eliminating the need for repetitive typing and formatting. Subscribers to the print version receive a complimentary cd, which is compatible with all PC-based word processing programs. 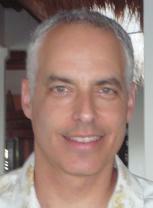 David Goldfarb is the managing partner of the law firm of Goldfarb Abrandt Salzman & Kutzin LLP. Mr. Goldfarb is a nationally recognized authority in the field of elder law, Medicare, Medicaid and the use of trusts in health care planning. He was formerly an attorney and supervisor for the Civil Division of the Legal Aid Society in New York City. Mr. Goldfarb is listed in New York Super Lawyers since 2008. He has been included in The Best Lawyers in America in the specialty of Elder Law since 2010, and named Best Lawyers' 2014 New York City Elder Law "Lawyer of the Year." He has achieved the highest rating (AV) in Martindale-Hubbell. Joseph A. Rosenberg is Senior Associate Dean of Clinical Programs and Professor at the City University of New York School of Law, where he direct the Elder Law Clinic; teaches a wills, trusts, and estates elective; and has taught a first-year Lawyering Seminar. A graduate of Northwestern University, Professor Rosenberg was a member of CUNY School of Law's inaugural class in 1986. After graduation, he worked as a staff attorney for the Legal Aid Society of Northeastern New York, specializing in government benefits, health law, and family law. 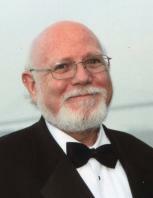 He is co-author of the practice treatise New York Elder Law. 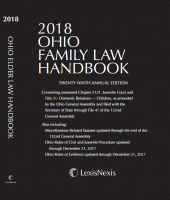 His law review articles have explored a variety of topics, including adult guardianships and the vulnerable elderly, using online instruction to teach lawyering skills, supplemental needs trusts for people with disabilities, and professional responsibility issues in elder law practice.